Raiola has also fanned speculation that Pogba would welcome a possible move to Barcelona. Manchester United manager Jose Mourinho has claimed he is “in the dark” over Paul Pogba’s outspoken agent Mino Raiola’s intentions for the French World Cup winner. The United manager was forced to discuss his relationship with the club’s record signing once again after a week in which Pogba heightened the uncertainty over his future on international duty. Pogba was routinely dropped by Mourinho last season, but, despite being an ever-present this campaign, has hinted his relationship with the United manager remains strained. But Mourinho insisted that Pogba has given him no indication that he is unhappy at Old Trafford and that if he or his agent wish to pursue a move, they should tell him directly. “I don’t know if that is true,” said Mourinho when asked if Raiola was trying to engineer a move for his client. “I also need the agent to tell me or tell you in a way that I can see. If I watch Mr. Raiola on the screen saying the player wants to leave, and that he is organising a way for him to try to leave or so on, then I will believe. 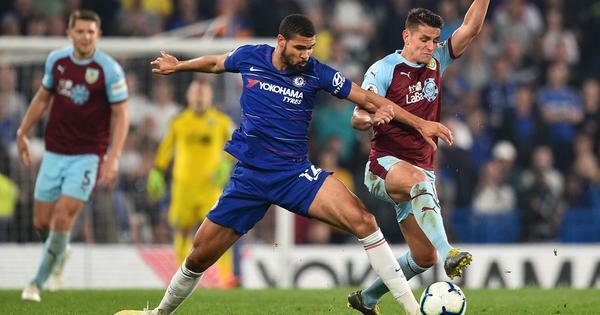 The relationship between manager and his high-profile midfielder has been one of the many testing issues Mourinho has faced this season and dates back to before Pogba scoring in the World Cup final in July. 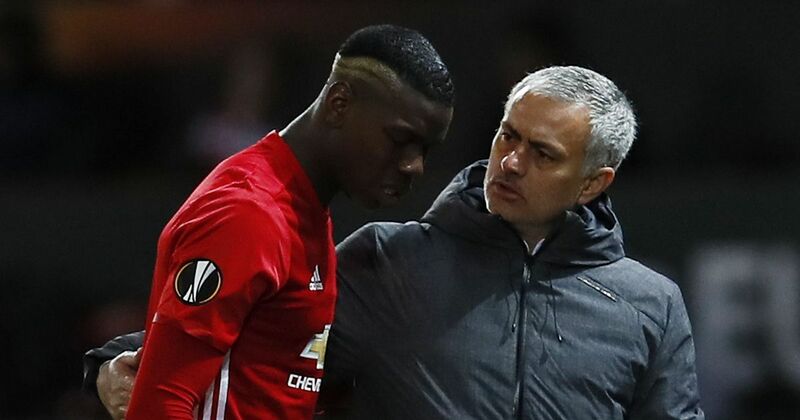 During United’s summer tour to the United States, Mourinho hinted Pogba needed to show the same discipline at club level as he did with his country. “One thing I can assure you: I will always give 100 per cent, no matter which coach I always give everything for United,” Pogba said last week. Mourinho, though, insists Pogba is happy at United until he hears otherwise from the player himself. “I can only comment on what is real for me, not in what I read, not in what I listen. I have a direct relation with the players - not just Paul. And he never told me he wants to leave. Mourinho was more forthcoming when discussing four players whose contracts expire at the end of the current season - Luke Shaw, Juan Mata, Ashley Young and Ander Herrera - plus goalkeeper David de Gea who is in contract talks despite having one year, plus an additional option of one season, on his deal. “I hope they will stay,” said Mourinho. “David is David, no need of more words. Luke’s evolution made us believe he goes in the right direction and, of course, I want to keep him.